After meeting the founder of Temple Records in Boston in 1984, a 24 year old Fred decided that he would document his development as a musician and music producer and finance an actual record of his own material. He had one 7-inch record production under his belt for his friends band Dub-7 / 007, as well as several anonymous recordings on local underground college radio stations. Fred had also done extensive live sound for various bands in Boston area clubs since 1980 and was working in a recording studio throughout the early 80s learning the craft. Neal had been a member of local band Boys Life. Asako had just finished up studying film at Harvard. The track “Dirt Test” was an instrumental that Fred and Neal decided to approach as an experiment to see what came out of it. Once the tracks were recorded Fred wanted to attend a cutting session so he could learn how to master the record. It turned out to be more cost effective to travel to London to cut the master than it would have been to attend a session in New York City, so Fred and Asako flew to London. While in London a visit was paid to Temple Records’ headquarters and the record was cut at the same facility they were using at the time, Utopia by Steve Angel. 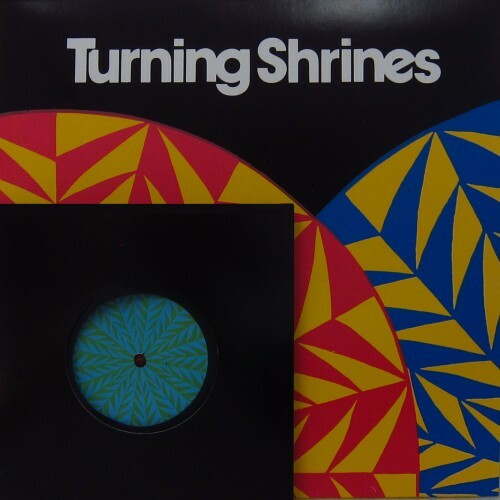 Returning home with the acetates and preparing to shop around the recording, Fred was contacted by the founder of Temple Records who offered to release the EP. The acetates were then shipped back over to London. 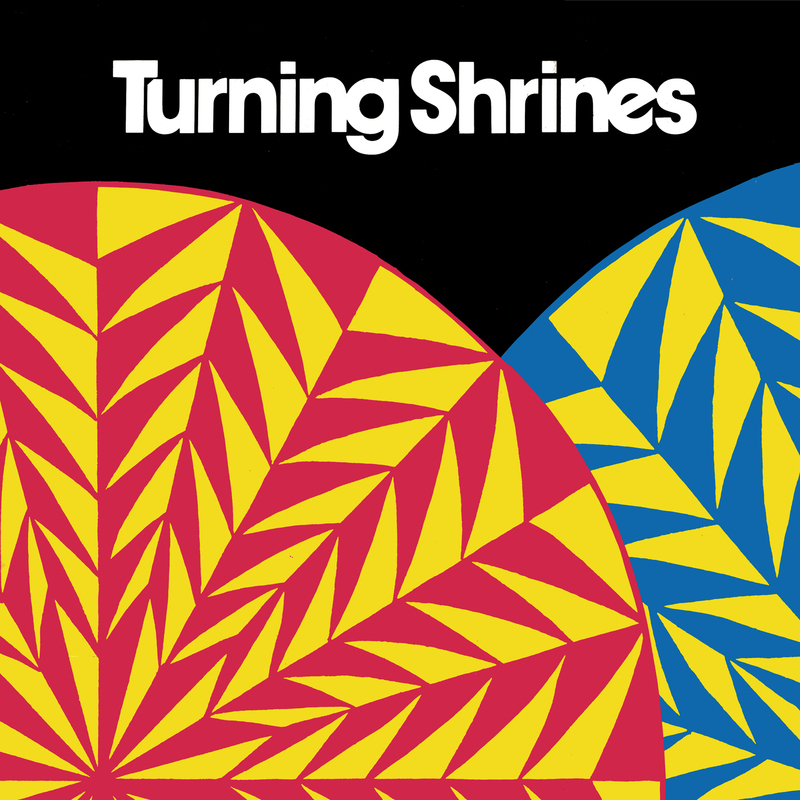 The record label initially wanted to name the project “Arising Flowers”, but Fred came up with the name Turning Shrines in a dream. After Asako decided to move to San Francisco, Fred and Neal further collaborated with a female vocalist from Finland which they recorded an unreleased 4 track EP which was released to radio stations in the Boston area on tape only.